Mt. San Jacinto College is a community college in Riverside County, California, United States and is part of the California Community College system. 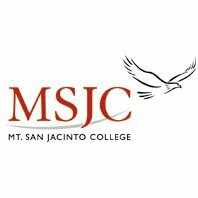 MSJC consists of two campuses: one located in San Jacinto and one in Menifee.